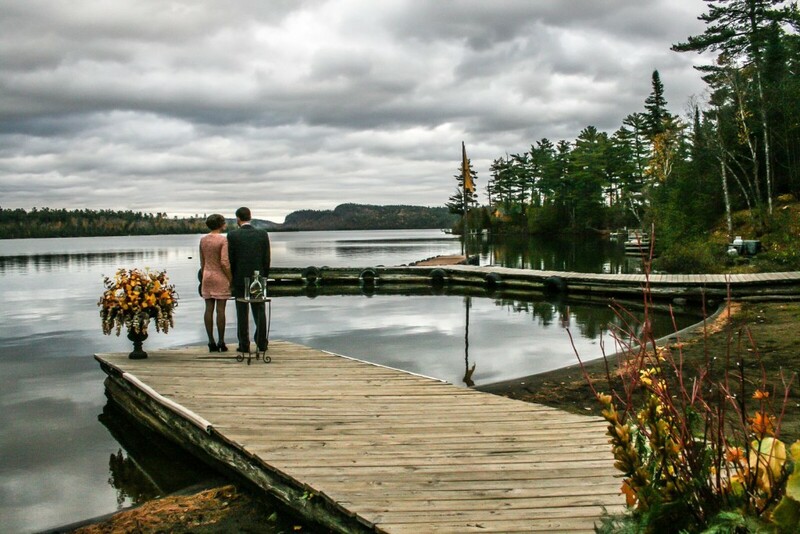 Imagine saying your wedding vows with Clearwater Lake and the rustic beauty of our historic lodge as the backdrop…. A wedding at Clearwater Historic Lodge can make a special event even more memorable, and our team is happy to help you. The optimal time to have a wedding at Clearwater Historic Lodge is in mid-to-late May through early June, or mid-August thru early October. During these times, the weather is almost always good, our rates are at their lowest, and our accommodations are more available for larger parties. We love weddings! Call us at (218) 388-2254 | 1-800-527-0554 or email us at info@clearwaterhistoriclodge.com to discuss how Clearwater Historic Lodge can help make your wedding a day you’ll remember forever.